Music Synchronisation: Have you ever wondered how that theme tune to your favourite TV show ever made it to where it was? It could have been written specifically for the show or it could have been part of a music synchronisation deal. When an audio/visual project producer wants to use a recording in their work, they must contact both the owner of the sound recording (record label), and the owner of the composition (songwriter via publishing company). 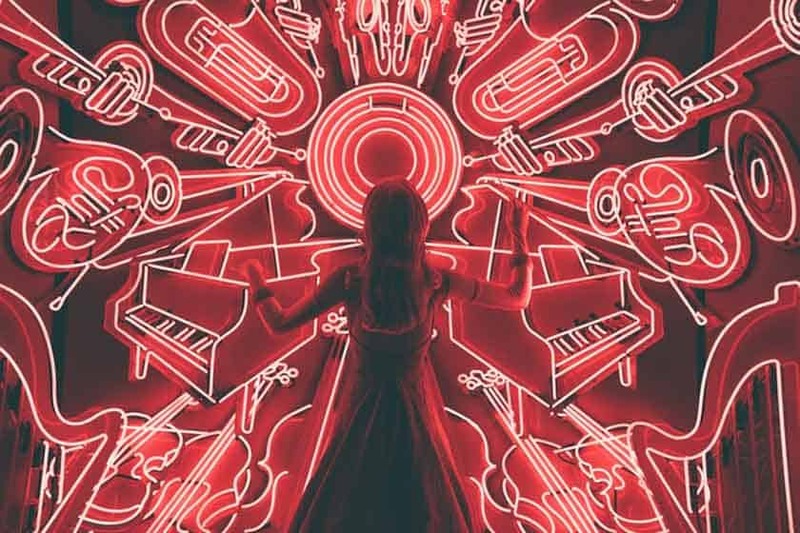 It all sounds rather complex but read on below for some hints and tips on getting started in the music synchronisation business. It sounds obvious but when a producer wants a piece of music to accompany his project whether it’s a film, advertisement or television show, it needs to be of perfect recording quality. Recording an acoustic guitar and vocals off a small multi-track recorder isn’t going to get you a music synchronisation deal unfortunately. Whilst a producer may want a light hearted ballad for his romantic comedy’s end credits, often an instrumental track is all that’s needed so take some time to record a separate version of your songs without vocals and perhaps some extra compositional layers to thicken up the sound. This could be the difference between getting a music synchronisation deal or not. Think back to ‘Top of the Pops’ and the use of the instrumental version of Led Zeppelin’s ‘Whole Lotta Love’. That was a big statement for music fans on Friday nights and became instantly recognisable. When working with a music producer on a music synchronisation deal, treat it like business and be professional. Hand over a business card so they can contact you regarding the sync and for future work. It’s helpful to have a press pack to give out too. Remember, you are still an artist and they will have plenty of people just like yourself in mind so stick out from the crowd. Also, use your MP3 track as a digital business card. On iTunes, you can input all of your data on the track such as name, composer and the year it was written. This makes it easier for producers to find the track and it makes you look a lot more professional.